One thing I pointed out in my reference to Johnny’s post was that sharepoint and documentum work together (if you don’t believe me Dan Taillefer explains it in how podcast)! And the front end? Well they play in different spaces too…. Both of which can have their data stored for proper records management in Documentum; however, each are a better fit for some environments. For example why would I as a windows user really care about the five reasons why eRoom is a “better” application then sharepointwhen it won’t even work with IE7? 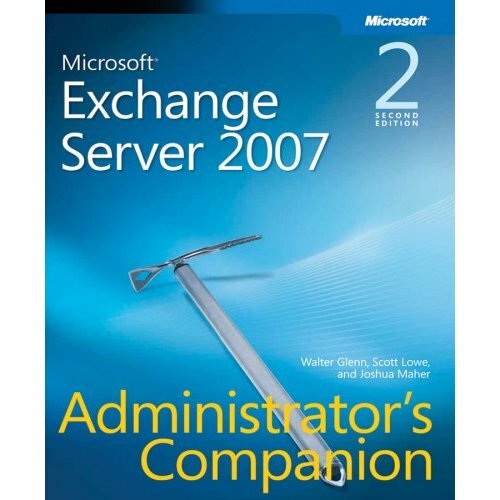 Or Office 2007….or Outlook 2007….. or Exchange 2007….. wait a minute I think I see a theme here…. Sharepoint is used to integrate with Windows users and applications AND Documentum for proper records management. So what’s eRoom for? I know there is a short list of pros to it….. But eRoom is for the rest of the people in the universe…. you know the old hippie *Nix types with long beards and wild hair (or complete lack thereof)? The ones who haven’t heard of MySpace or facebook…..but thought up all the wild technologies that make the web 2.0 possible? Yeah those guys! They care about the flexibility of eRoom and besides there is nothing better that gives them access to Documentum from their Linux laptop…. Wow, with EMC’s Q1 earnings and stock on the rise….they are generating a lot of excitement about this Sharepoint + Documentum integration from Microsoft and everyone else. Maybe not as much passion as Jonathan has…..but at least there is some excitement at EMC news that doesn’t contain dollar signs and acquisition announcements!! Perhaps it’s a side effect of the new marketing efforts EMC has been doing…..like this prize driven video contest……great idea, but why do they keep making up words? Inforati? What in the world is Inforati? Like Chuck’s informationist…..it’s not in the dictionary!!! It’s great that EMC’s marketing engine is finally catching on to this social media thing……although it would be nice if they took an english class and worked a little more on their transparency! !